Taking aspirin daily does not reduce the heart attack or stroke and has no benefit in prolonging life free of disability, a study has found. Aspirin-related compounds have been used for the treatment of pain since the 16th century BC, when it was reported that people chewed on the bark of willow and papyrus. In three studies, published in the New England Journal of Medicine, researchers showed that daily low-dose aspirin (100mg), when initiated in otherwise healthy people from age 70 onwards, has no benefit in prolonging life free of disability, or substantially reducing the risk of having a first heart attack or stroke. Over 19,000 people in Australia and the US were studied over seven years for the study was called ASPREE -- Aspirin in Reducing Events in the Elderly. 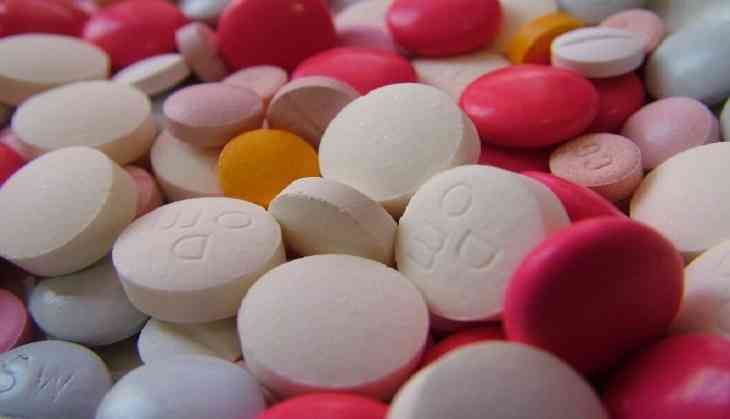 The results showed that low-dose aspirin did not prolong healthy life. Nor did it prolong life or substantially reduce the incidence of heart attack or stroke -- with little difference between the placebo and aspirin groups. "The take-home message of such a complex, large, placebo-controlled study is that healthy older people contemplating how best to preserve their health will be unlikely to benefit from aspirin," said John McNeil, a professor at the Monash University in Australia. However, bleeding, a well-known side-effect of aspirin, was borne out by the study, with a small increase (3.8 per cent) in cases of serious bleeding among aspirin takers versus (2.8 per cent) in those who took placebo. "It means millions of healthy older people around the world who are taking low-dose aspirin without a medical reason may be doing so unnecessarily, because the study showed no overall benefit to offset the risk of bleeding," McNeil said. While aspirin remained a relatively safe medication, it was not benign and patients should follow the advice of their doctor about daily low-dose use, researchers said.